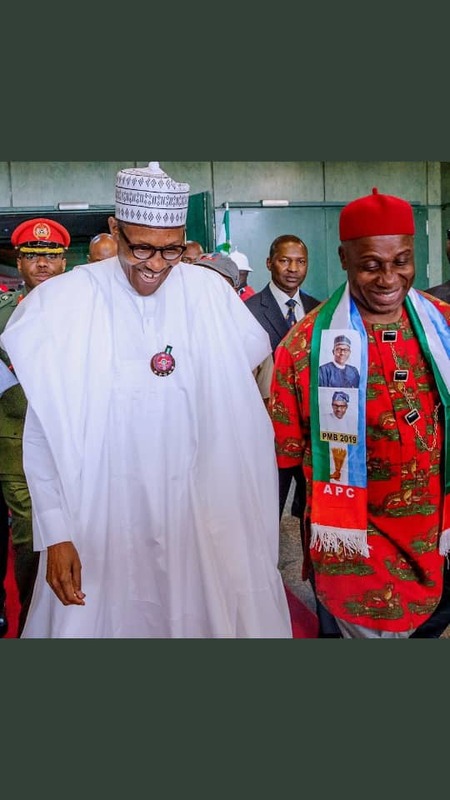 An erstwhile associate of Alhaji Atiku Abubakar, the presidential candidate of the People’s Democratic Party (PDP), Chief Eze Chukwuemeka Eze, has assured President Muhammadu Buhari of landslide victory in next Saturday’s presidential election, PDP’s propaganda notwithstanding. 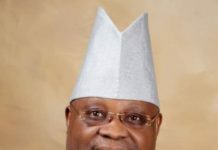 Eze, who is also a chieftain of the All Progressives Congress (APC) in the South-South region of the country, also debunked all rumours of him having any pact with the former Vice President in his presidential quest, saying he had no reason to abandon the party (APC) he joined other progressive Nigerians to build, adding that he would never join anyone or group that is known for despoiling the ordinary Nigerian. 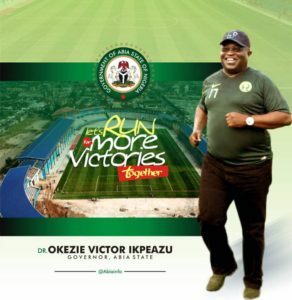 The APC chieftain who authored the book “Atiku :From Obscurity To Limelight”, was also the National Director of Strategy and Communications of the famous ‘Turaki Vanguard’, which the former Vice President used when he join forces with other great and patriotic Nigerians to ensure that General Olusegun Obasanjo did not succeed in his infamous third term agenda. Eze, a multiple awards winner for his inputs and contributions in fighting injustice in the Nigerian politics, was the Founder and President of the Igbo Crusaders and the South-South/South-East Amalgamation Movement (SSESEAM), which was used to fight and sustain the prowess of PDP in the Northern Eastern Nigeria from 1999 – 2006. 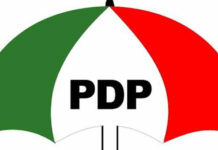 Eze erstwhile National Publicity Secretary of the defunct New PDP described as laughable the accusation by Senator Magnus Abe representing the South East Senatorial District of Rivers State and some of his aides that he (Eze) had been working as a double agent with Atiku to destabilise the APC, in order to return back to him (Atiku) after collapsing the APC. 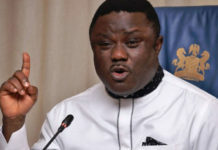 “It is laughable and very childish of Senator Abe and his errand dogs, insinuating that I am from the South West region of Nigeria and that Alhaji Atiku Abubakar enlisted me on the pay roll of Intels and drafted me to stoke internal crisis in the APC to weaken the chances of the party and give the PDP an edge in the South-South region and afterwards run back to him if he clinches the presidency come February 16th 2019. “What Senator Abe and his misguided boys do not know is that I broke off from Atiku’s political family as far back as 2012 when his actions and politics no longer tally with my personal beliefs besides I don’t know the management of INTELS talkless of being their staff. 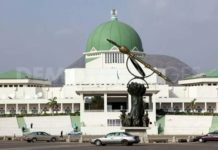 Eze counseled Abe to try act in tandem with what the exalted office he occupies as a Senator of the Federal Republic of Nigeria, reiterating that Abe’s statements had sounded like those of a fellow from who has lost relevance in the politics of APC in the South-South region after resolving to join forces with enemies of President Muhammadu Buhari and APC to work towards denying APC of fielding candidates for the 2019 general elections in Rivers state, but added “God willing we are convinced that we will survive Abe’s devious plots”. 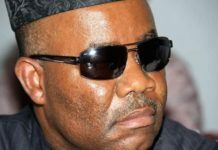 He revealed that apart from the threatening statement from Abe and his supporters against him, he had been under pressure from some PDP bigwigs to rejoin Atiku in PDP, but maintained that at 61 he had passed the age of associating with any political party or group simply because of personal benefits, contrary to national consideration. 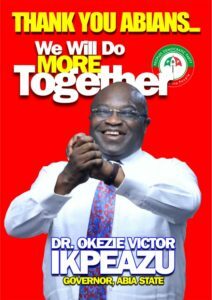 “Why should I rejoin PDP to the determinant of APC, which is now poised to restore back Nigeria to Nigerians. 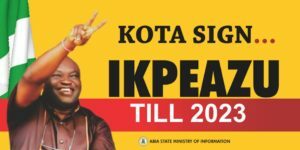 A party that has restored the dignity of Nigeria and Nigerians before the international community. 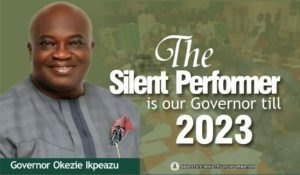 A government that has improved upon the railway system, constructed more roads within the country less than four years, compared to the sixteen years of looting and squandering experienced under PDP”, Eze said. “I will like to know what has changed in PDP to warrant him rejoinning the party and leave an APC administration doing her best to reposition the country for a greater tomorrow. 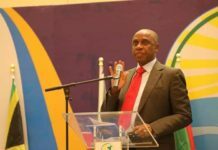 To rejoin PDP and work with the likes of Governor Nyrsom and probably with Senator Abe in their divisive politics in Rivers State? God forbid! Eze concluded by saying that he doesn’t have any grudge against Atiku’s presidential ambition, but he is sorry that he stands no chance against President Buhari as those promoting him are only interested in squandering his money and not that they want to him to succeed..
“I am happy about this election as it will finally assist to retire General Olusegun Obasanjo, Bukola Saraki, Tambuwal, Abe, Dogara and their likes from the politics of Nigeria and usher in more creditable and patriotic leaders”, he said.